Subscribe to a monthly training plan targeted specifically for your grade. 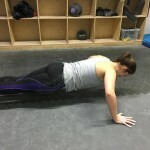 Training plans cover from absolute beginners up to elite’s, with extra’s for nutrition and much more. 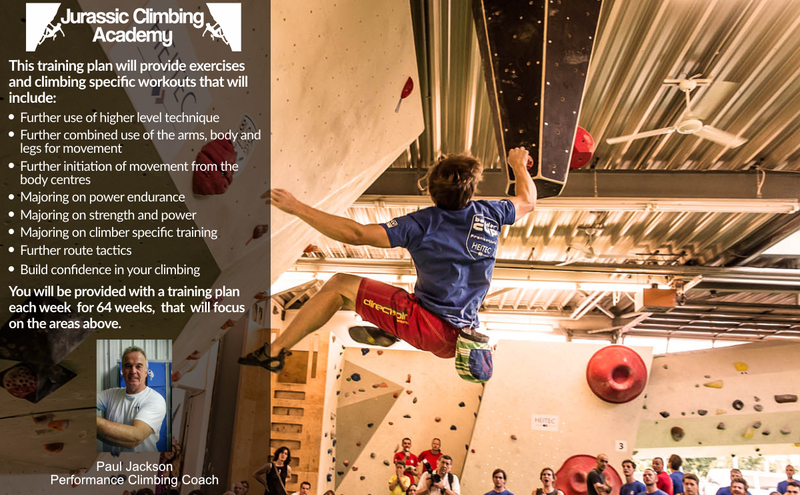 Take your climbing to the next level! Sign up for one of our performance coaching sessions which take place in the UK, Europe and the World. 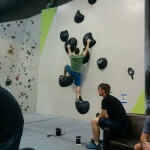 The ultimate in climber coaching. Short holidays in Dorset (UK). 1 week holidays in Frankenjura (Germany), Kalymnos (Greece) and Fontainebleau (France). 2 week holidays in the USA. Paul Jackson - Born 1960 in London, UK, but mainly from Dorset, UK and educated in mechanical engineering and in marketing. 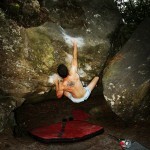 Although a late starter to climbing he is pushing F8a routes and regularly sends f7b boulder problems. 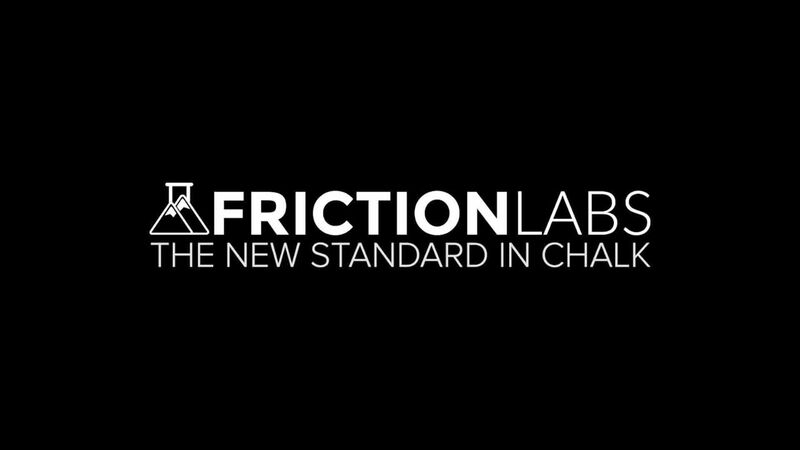 Holds coaching awards from MTA, UK and Cafe Kraft/Gimme Kraft, Germany. 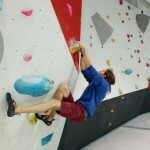 Holds training certificates from BMC, UK in the FUNdementals of Climbing. Holds training certificates from Sports Coach UK in Positive Behavioural Management in Sport, Coaching Young Children and Young People, Safeguarding and Protecting Children. Holds a totally clear Enhanced DBS (Disclosure & Barring Service). Registered as a childminding assistant. Studying for an Honours Degree - BSc (Honours) Sport, Fitness and Coaching. Sally has been climbing with Paul’s Jurassic Climbing Academy since September, she really enjoys it and has progressed amazingly well. 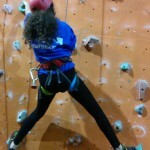 In September she was a complete beginner, four months later she is now climbing 6a+ on-site. She has thoroughly enjoyed the coaching sessions and is keen to continue. Paul is a great coach, very positive and encouraging and ensures Sally works to her full potential. 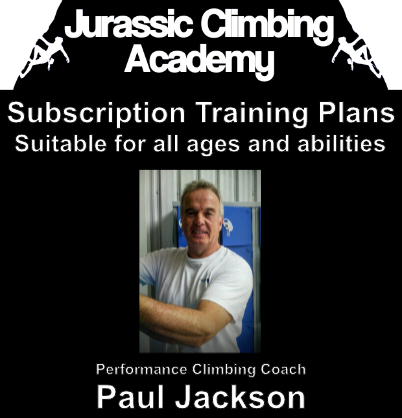 I’m having a great time being coached by Paul, Head Coach at Jurassic Climbing Academy. 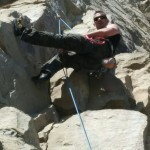 I’m getting noticeable results with his guidance, climbing stronger and with better technique. He knows what to look for in your climbing to correct your weaknesses and gives you great encouragement. Much better than other coaching I’ve had in the past! Cheers Paul.